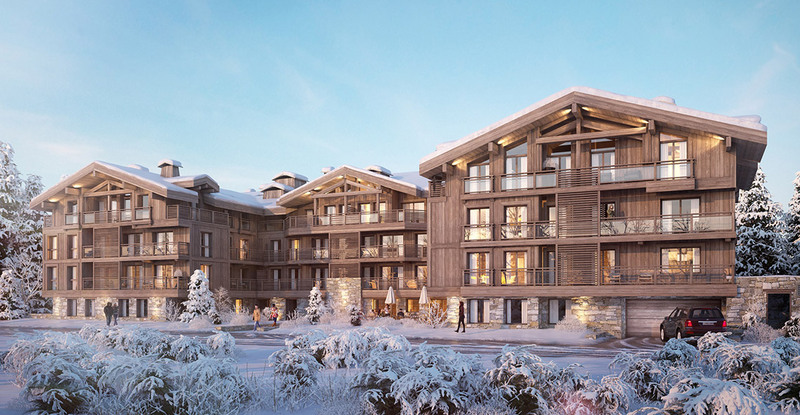 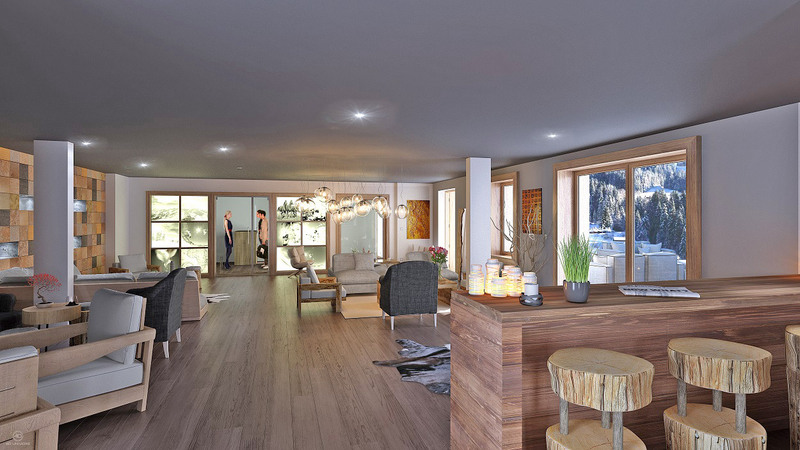 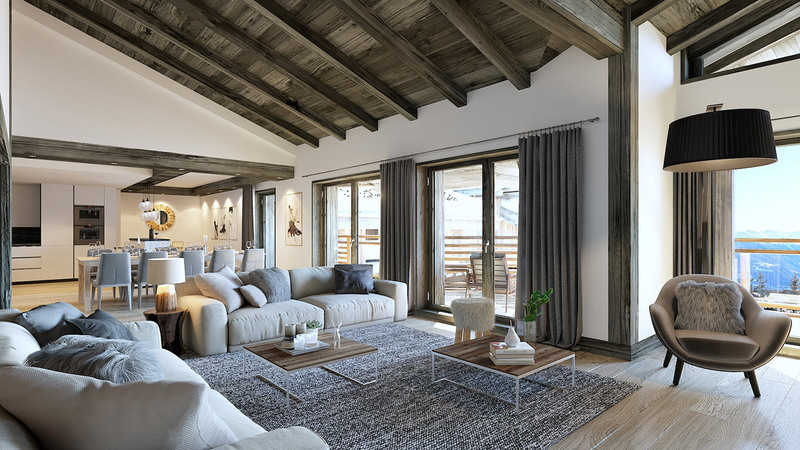 Annapurna is a brand new luxury residence in a prime location of Les Gets, situated just 100m from the slopes and close to the shops. 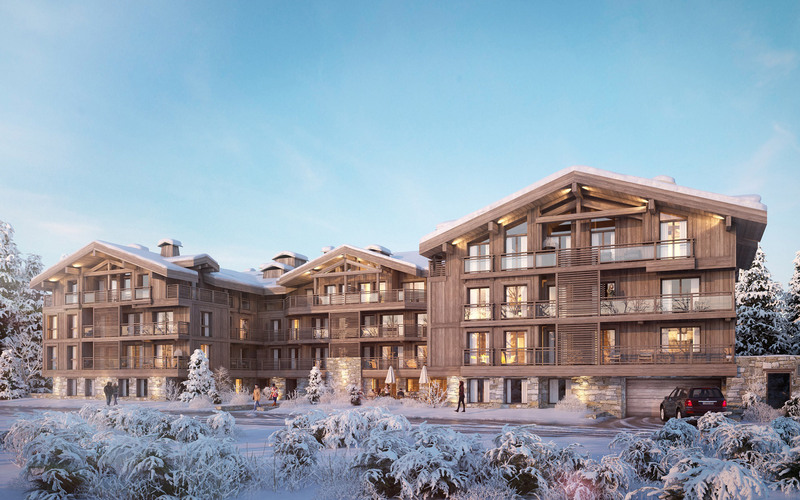 These 30 one to four bedroom apartments are under construction now, with delivery due for the start of the 2017 ski season. 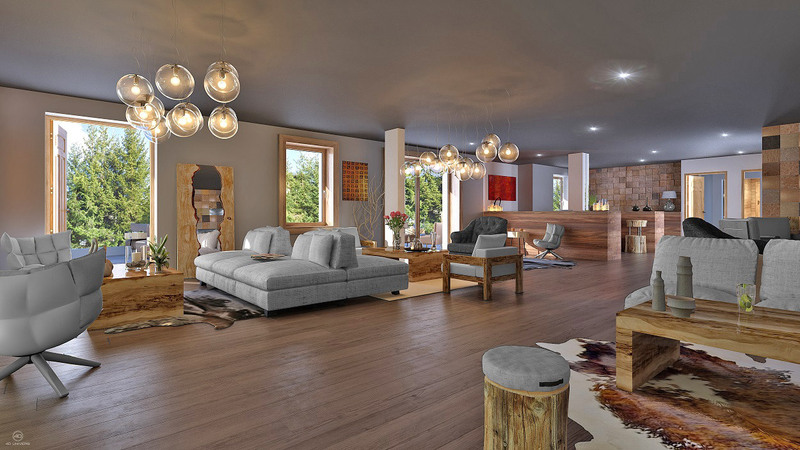 Each apartment will be built and finished to the highest standard with stone, wood and slate present throughout both the apartments and communal areas. 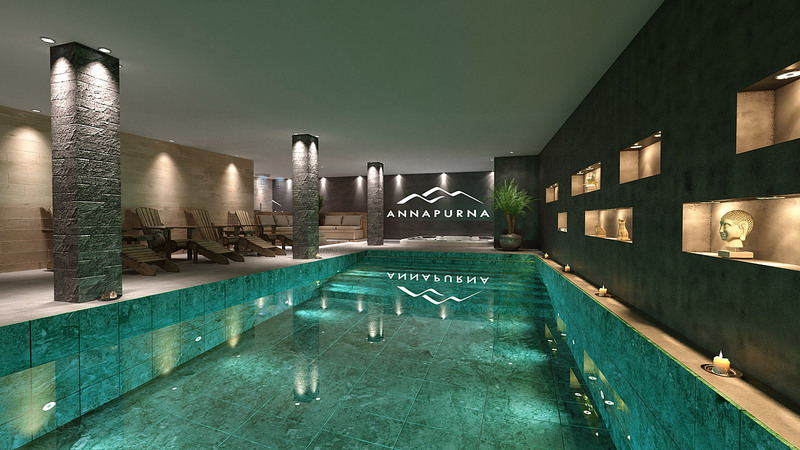 These will include a relaxing spa and wellness, complete with a steam room, jacuzzi, treatment room and indoor swimming pool.